Stuttgart-based sports car manufacturer is reviving the ‘718’ name of their iconic sports car from the year 1957. The 718 Boxster and 718 Cayman will be introduced over the course of 2016. 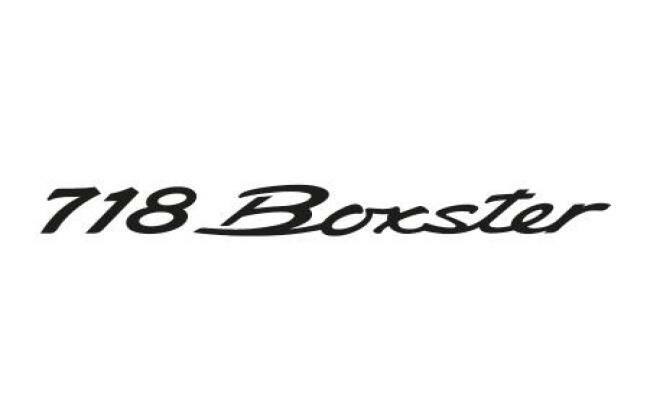 Porsche has announced that next-gen 2016 Boxster and Cayman will get the 718 name - 718 Boxster and 718 Cayman. Both the sports cars will be unveiled next year, replacing the ongoing vehicles worldwide. Besides the new name, the upcoming duo will also be powered by ‘equally powerful’ new four-cylinder turbocharged boxer engines! Porsche has derived the name 718 from their iconic flat-four cylinder (boxer) engine powered car of 1957, which had won numerous races for Porsche. Porsche says that the roadster version, i.e., Boxster will cost more than the coupe - Cayman similar to the 911 models. 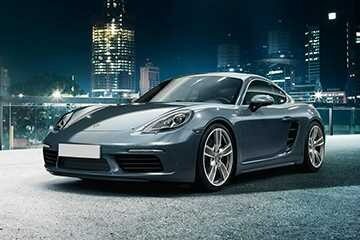 For the uninitiated, Cayman is the hard-top coupe version of the soft-top Boxster. Moreover, Porsche went on to say that the 718 Boxster and 718 Cayman will show more similarities than ever before – both visually and mechanically. Adding on the new flat-four ‘boxer’ engines, Porsche hints that the technology from their Le Mans winner 919 Hybrid race car will go in the production-spec vehicle. The 919 Hybrid has a ‘ highly-efficient’ 2.0-liter four-cylinder turbocharged engine. The company says that, in 2014, it returned to the top category of the famous endurance race in Le Mans and the WEC (World Endurance Championship) with the 919 Hybrid race car. 2016 Porsche 911 Carrera Revealed! Maruti Vitara Brezza To Get A Petrol Engine Soon?